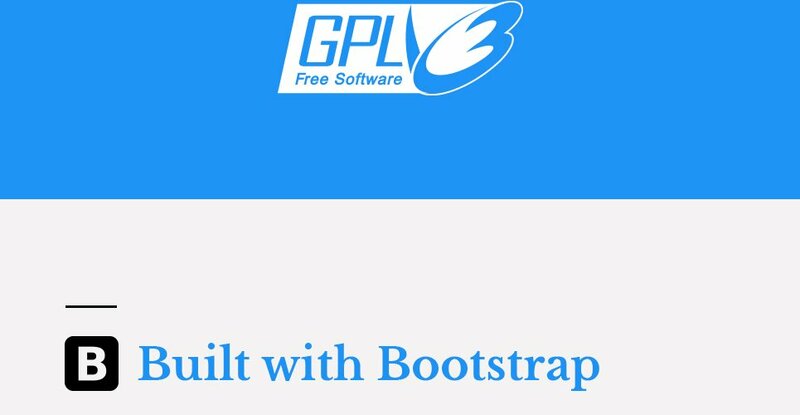 The theme is released under GPLv3 license. You can use it on any number of projects without any limitations. 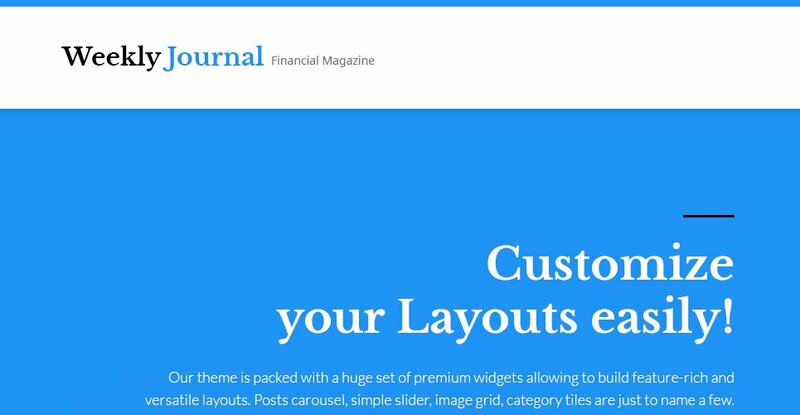 Weekly Journal is an aesthetically pleasing yet profoundly dynamic Financial Advisor Magazine WordPress Theme. Clean and well-balanced layout of the template allows you to share loads of content on one page, without compromising on its readability. Fully responsive, the theme is compatible with a range of contemporary devices. Fully integrated with social media, the theme also features a sticky dropdown menu and built-in live search. Fonts of different colors and large headings create a clear content hierarchy. A newsletter subscription form is also available. Cherry Framework 4 is registered under GPLv3 object-oriented framework with independent segments. Cherry Framework 4 makes easier the work on producing web templates since already has many solutions implemented in it. Its features allow you to build any website, from a personal blog to an online store. No design and style restrictions. Responsive designs alter to small along with bigger display dimensions promptly. Responsive design might make your website or blog appear equally well on screen of any kind of laptop or hand-held device. Retina Ready themes are the perfect option to display your high-resolution images on display screens with any specific pixel-density. Along with the quality and attractiveness of the photo, this screen has the best viewing angle. And also at the same time - no limitations on the screen speed. 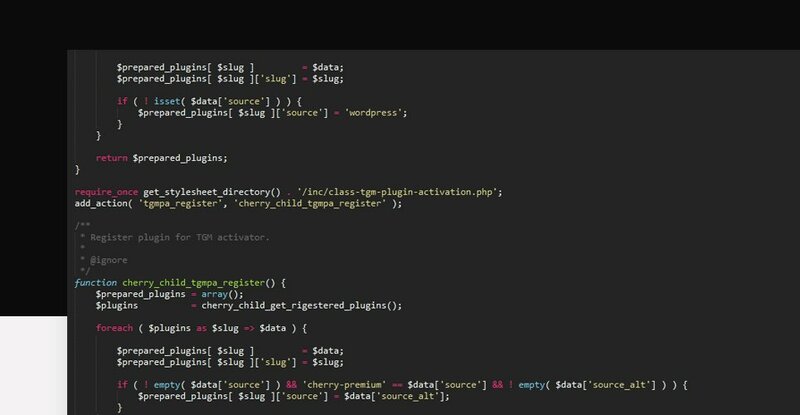 WPML ready means that the theme is compatible with the WordPress Multilingual Plugin. 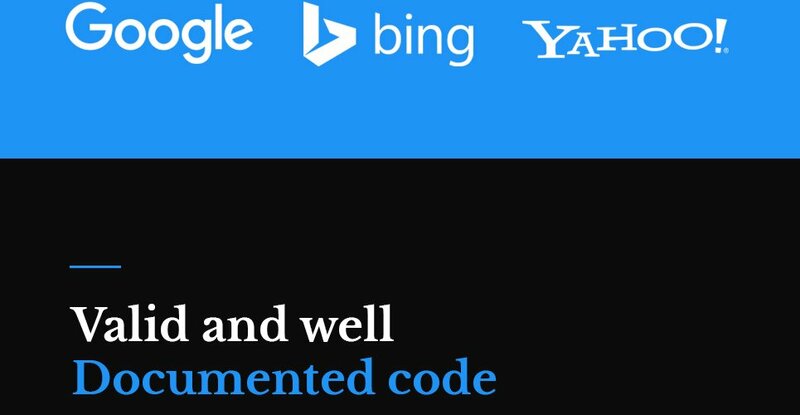 It doesn't matter whether you already have got consumers speaking a distinctive language, or simply want to widen your business in foreign countries - WPML plugin can help you with that. 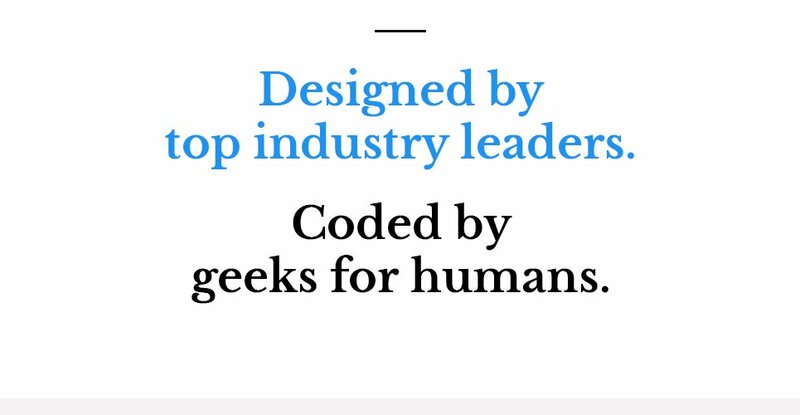 It can be appropriate for almost all the modern-day webpage builders and CMS. Which means you don't really need to get worried about it. Search Engine Ready is the kind of website design that enables the search engine to crawl and index its content. Search Engine Friendly design templates help to improve your internet site position in search engine end result. In what cases I don't need the extended license for News Channel WordPress designs? 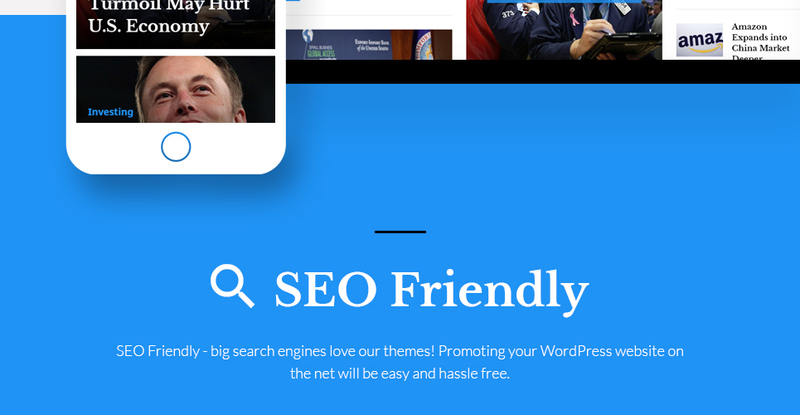 Can I resell the customized WP theme for Online News? Yes, you can redistribute WP theme for Online News under the terms of the GPL as well. What is Extended License for WordPress design theme for Services? What am I allowed and not allowed to do with the News WordPress templates? 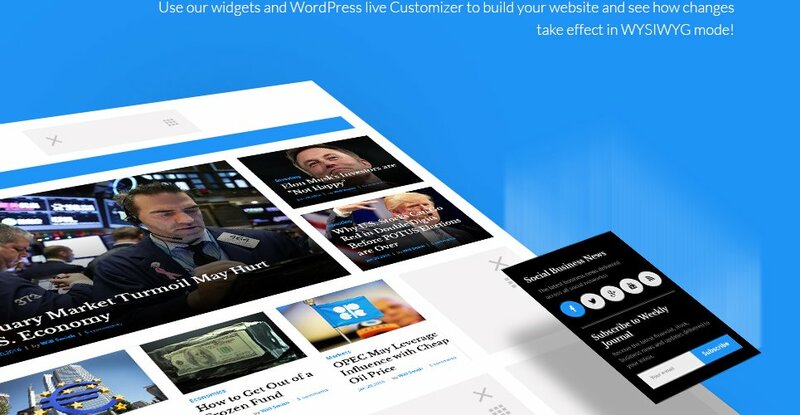 You may: Build a website using the Media WordPress design in any way you like.You may not:Resell or redistribute templates (like we do).Claim intellectual or exclusive ownership to any of our products, modified or unmodified. All products are property of content providing companies and individuals.Make more than one project using the same template (you have to purchase the same template once more in order to make another project with the same design). Is it possible to reactivate my download link for Online News WordPress theme if it was deactivated after 3 days? Yes. Please re-activate the download link for Online News WordPress theme within your account under the Downloads tab or contact our billing department directly regarding that. I would like to make payment for News Portal WordPress template by company check. Is that possible? Please use Skrill payment option. They accept payments by check.You can place an order for News Portal WordPress template on the site under the name of the company and choose Skrill merchant system for making payment from the company's account. To initiate bank transfer, please create an account here - www.skrill.com, add the number of your bank account and verify it. After that, you can place an order on our website and choose Skrill on checkout page. When the payment is made, the product will be sent to your e-mail along with the invoice under the name of your company. Can I get the WordPress design theme for News Portal in higher resolution to use for printing? No, we design WordPress templates for Business & Services optimized for web resolution only. Is it possible to use your WordPress templates for Business Blog to develop websites for my customers? Yes. It is perfect for designers who want to offer their customers a high-quality design and also save time and money. Keep in mind that when you purchase the Business Company WordPress design with ordinary or exclusive license you're entitled to create only one project (one domain name). What will I see instead of the images after installation of the WordPress design theme for Business Journal ? After WordPress design theme for Business Journal installation you will see blurred images included for demo purposes only. 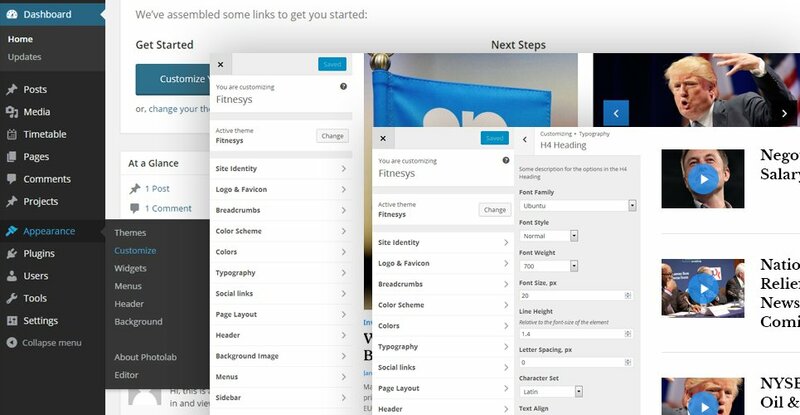 Can I put low resolution thumbnails of WordPress themes for Top News on my website for my clients to choose designs? Can I contact the News Portal Website WordPress theme author? Yes. You can contact this News Portal Website WordPress theme author/author's team directly using your personal account under the Support tab. Will you help me to customize my WordPress theme for Business Firm? We do not provide any help or instructions on WordPress theme for Business Firm customization except for www.template-help.com help center. If you are not sure you can customize the template yourself we recommend to hire a design studio to customize the template for you. How can I modify Business WordPress template to suit my particular website? Please visit our Online Help Center to obtain detailed instructions on editing Business WordPress template. Will TemplateMonster help me to install my WordPress design theme for Services? Some of our products like osCommerce templates, Zen Cart templates, etc. require installation to operate. Installation services are not included in the package price. TemplateMonster though offers you a variety of sources to help you with installation of your WordPress design theme for Services including installation instructions, some articles with our Online Help Center. Our Knowledgebase contains customers questions and most frequent problems. Anyway, you can always refer to our partners from TemplateTuning.com to install your WordPress design theme for Services for you for a small fee. I like the image from the Online News WordPress theme and would like to use it for my advertising campaign, can you send me this image in a higher resolution? No, we can't provide image in higher size or resolution rather than it is on the Online News WordPress theme. We recommend looking for professional images on online photo resources. Are there any restrictions for using imagery, cliparts and fonts from the WordPress design theme for News Portal I purchased? 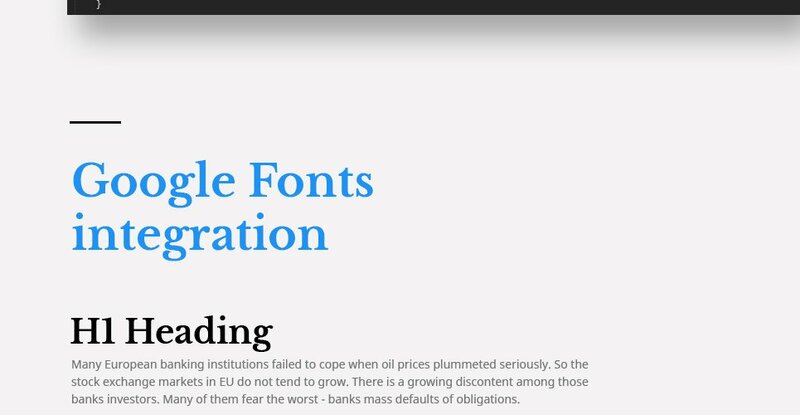 All imagery, clipart and fonts used in WordPress design theme for News Portal are royalty-free, if not stated otherwise on the product page, and are the integral part of our products. One Time Usage License and Developers License give you the right to use images, clipart and fonts only as a part of the website you build using your template. You can use imagery, clipart and fonts to develop one project only. Any kind of separate usage or distribution is strictly prohibited. Are your Corporate WordPress themescompatible with any CMS? What is the price for acquiring the extended license for Business Bureau WordPress design theme? There is no set price for acquiring the extended license. The price is based on the Business Bureau WordPress design theme's unique price for those templates you would like to use for the integration. The price for purchasing license for a single template is half of the template unique price. Can I resell the WP themes for Media Advertising I bought the extended license for? No, you cannot resell the WP themes for Media Advertising as is. You can only sell them as the integral part of your new product. Can I get the extended license for some other pricing than the half of the initial WP template for Media Newspaper price? No. The price for purchasing license for a single WP template for Media Newspaper is the half of the template unique price. I ordered a WordPress template for Media News but haven't received the download information. In case of not receiving the download information of a WordPress template for Media News , please contact our Billing Department via support chat by phone or e-mail. Make sure that these charges for Top News WordPress theme have different order IDs. If it is so, contact our billing department. What is a buyout purchase license for News Portal WordPress template? If you purchase the product at a â€˜Buyout price' it guarantees that you are the last person to buy this template from us. It means that this News Portal WordPress template may have been sold before a couple of times (see â€˜Downloads' number in item's properties) but only you and people who bought the template before you will own it. After this kind of purchase the template is being permanently removed from our sales directory and is never available to other customers again. The buyout purchase license allows you to develop the unlimited number of projects based on this template, but the template should be customized differently for every project. Can I put a line at the bottom (or any other spot) of my new product "Website development by Company name" after purchasing WordPress theme for Businessman ? Yes, you can place a note at the bottom (or any other spot) of my product "Website development by Company name". Nevertheless, you cannot place "Website design by Company name"while using one of WordPress theme for Businessman . What is the difference between unique and non-unique Small Business WordPress template purchase? Non-unique purchase:Non-exclusive purchase means that other people can buy the Small Business WordPress template you have chosen some time later.Unique purchase:Exclusive purchase guarantees that you are the last person to buy this template. After an exclusive purchase occurs the template is being permanently removed from the sales directory and will never be available to other customers again. Only you and people who bought the template before you will own it. Can I resell Magazine WP templates I bought the developers license for? You cannot resell the customized WordPress design theme for Business & Services as a template, but you may sell it as a project to your client. Can I integrate the WordPress theme for Business Firm with third-party software or applications for development of my new products? No, you cannot get the developers license for development of WordPress theme for Business Firm or other products. Is it reasonable to make unique purchase of WordPress theme for Media that was already purchased before? 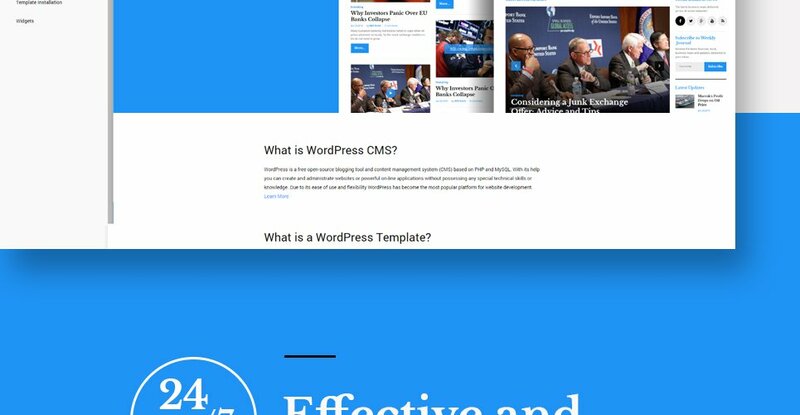 Yes, it's reasonable to make a unique purchase of WordPress theme for Media. Because there is very small chance that you will find the same design on the net. There are more than 3,000,000,000 webpages online now according to statistics on www.google.com. How many applications, programs etc can I use to integrate with the News Live WP templates under one extended license? 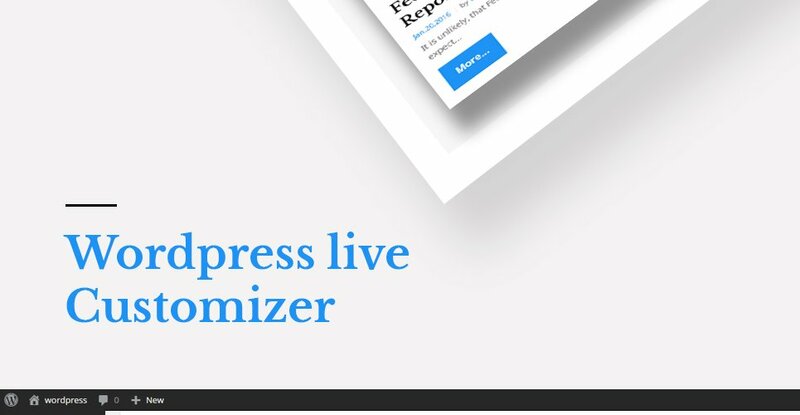 The extended license gives you the right to use the purchased News Live WP templates for the integration with one software/freeware/application/CMS/sitebuilder only. In case you would like to use the template with the other application, the other license is to be acquired. Can I use graphics from WordPress design theme for Services I purchased for use in printing? 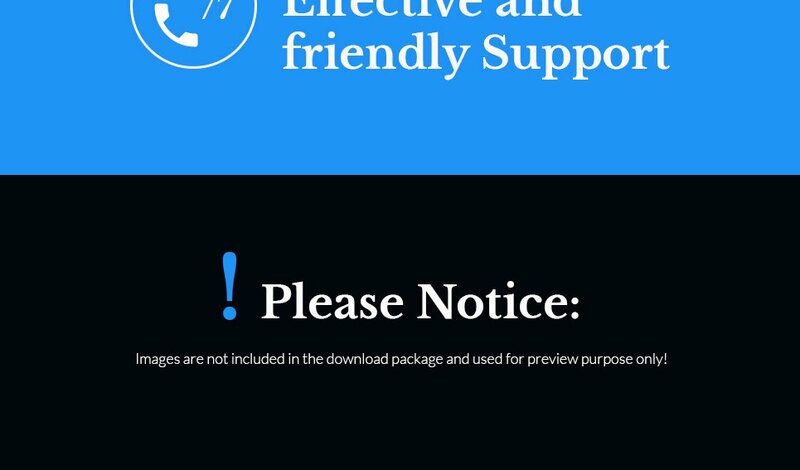 Yes, it's not prohibited to use the WordPress design theme for Services graphics for printed material, but the resolution of the templates graphics ( except for logo templates) is not enough for printing. Is it possible to buy the particular image from the WP theme for Business? No. According to our Terms and Conditions we never sell the images separately from WordPress themes for News Live (as well as the templates separately from the images). 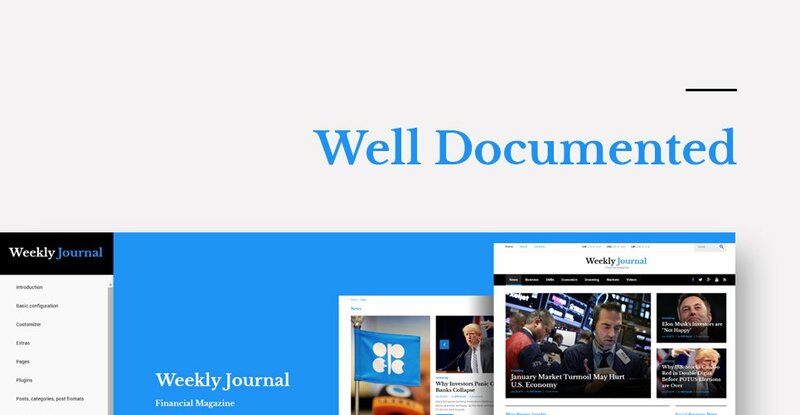 Can I apply a discount code to a discounted WP template for Media Newspaper or combine several discount codes together to get better price? Can I customize the Business WordPress template if that's required by application settings? Yes, you can customize the Business WordPress template code, graphics, fonts to any extent needed. Can I put a line at the bottom ( or any other spot) of the customized News Portal WordPress template "Website design by Company name"? No, you cannot place a line at the bottom ( or any other spot) of the customized News Portal WordPress template saying "Website design by Company name". Nevertheless, you can place "Customized by Company name". 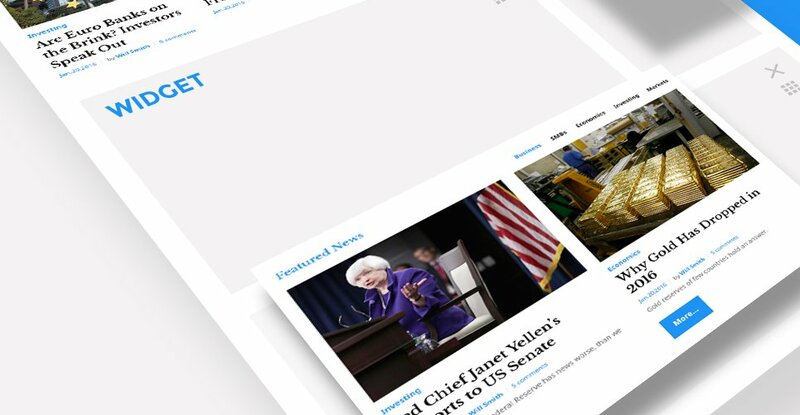 Are there any limitations on selling the News Channel WordPress design as the integral part of my new product? What do I receive when I order a WP template for Top News from TemplateMonster.com? After you complete the payment via our secure form you will receive the instructions for downloading the WP template for Top News. The source files in the download package can vary based on the type of the product you have purchased.If you need unzipping software to open the .zip archive, Windows users may visit www.WinZip.com, Mac users may visit www.StuffIt.com. Will the WordPress design theme for Services be deleted from TemplateMonster database? No, the WordPress design theme for Services will not be deleted from TemplateMonster database. I would like to purchase Latest News WP theme, but it is not available on the site anymore. The Latest News WP theme has been sold out for exclusive price or discontinued.As technology inevitably develops, TemplateMonster may discontinue the production of certain products. It can be no longer available for sale because of being outdated. 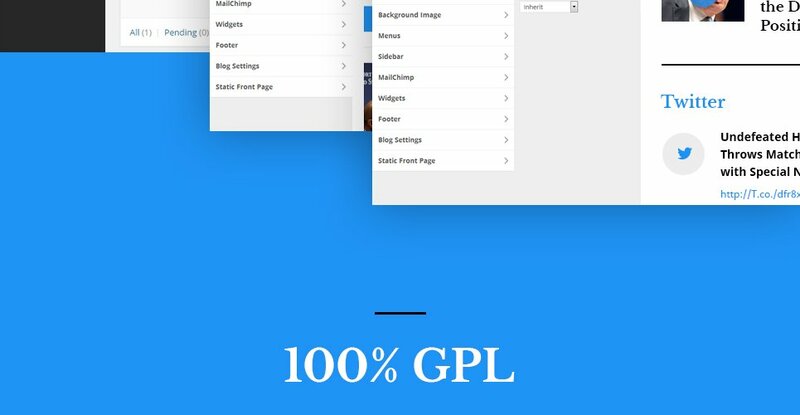 Are images included in the News WordPress templates released under GPLv3.0 license? In the News WordPress templates released under GNU GPL v3.0 images are not included and are used for demo purposes only. What is a unique purchase license for Top News WordPress theme? 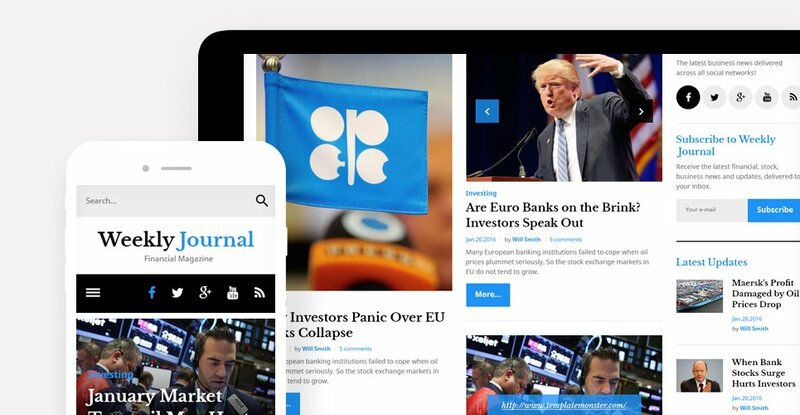 If you purchase the product at a â€˜Unique price' it guarantees that you are the first and the last person to buy this Top News WordPress theme from us. It means that this template has not been sold before and you become an owner of a unique design. After this kind of purchase the template is being permanently removed from our sales directory and is never available to other customers again. The unique purchase license allows you to develop the unlimited number of projects based on this template, but the template should be customized differently for every project. My client wanted to get up and running quickly with an affordable news website that looked like the well-established news outlets. They also wanted a website that was easily editable by all contributors and one that would allow all users to contribute 24/7 independently. I found this theme to fulfil all those needs and was able to purchase it and install it for my client within minutes. I can certainly recommend using this theme. Great theme! I love the design. It is very professional and dynamic. 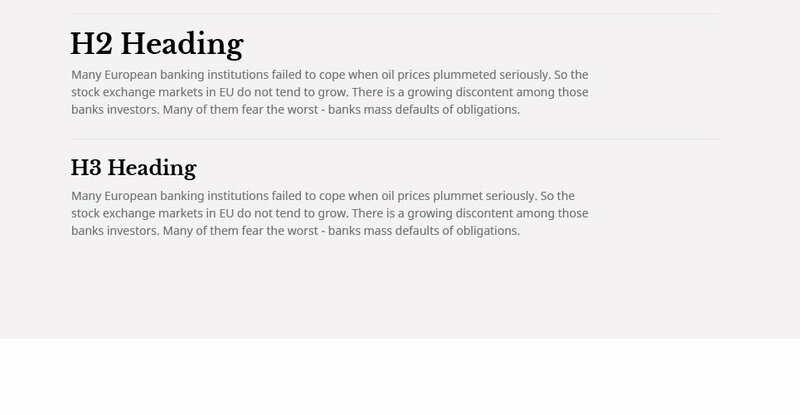 It&#039;s like having a professional finance news site for a very reasonable price. The colors work very well together, and it is mobile and tablet responsive. Highly recommend it! Sono stato molto soddisfatto dell&#039;acquisto effettuato. Non sono stati riscontrati problemi nell&#039;installazione del medesimo. Let&#039;s keep it simple, there are so many crap website templates on internet, right? I&#039;ve been purchasing these templates for year because of simplicity to install, quality and 24h service. There&#039;s been times when I wanted to add different features on my websites thinking &quot;where should I get it?&quot; and I&#039;d discover that they have literally all those features with them. Do you wanna avoid website technical problems in future? Just buy it. Good template. Would work well for a news site. I had no issues with it. Easy to use this template. I just finished setup my website. It easy to customization. I recommended this templates if you need create news website. There are better, but it is worth. There are others with the best features. Dommage pas de fichiers PSD dans le dossier. Dommage pas de fichiers PSD dans le dossier. Does it support RTL language such as Arabic?